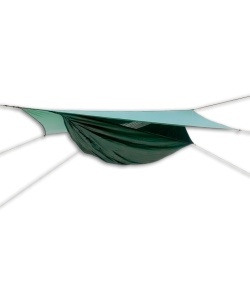 The Expedition Asym Zip is the most popular model from Hennessy Hammock in part because it's a one-size-fits most shelter. 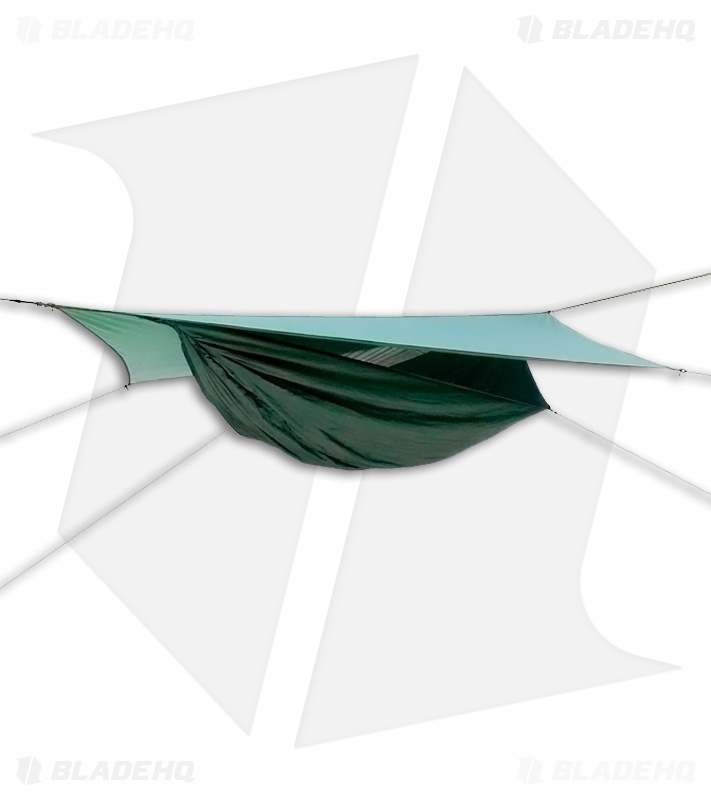 It has the new asymmetrical shape and a 30% larger rainfly than the Scout model. Simple to use, and easy to setup. Side entrance with heavy duty #10 size zipper. Instructions are on the back side of the storage bag.